You can be a member if licensed more than 25 years ago, although you do NOT have to be continuously active. 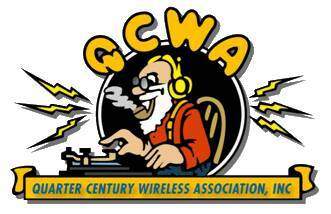 The QCWA Meeting is held on the Second Thursday of each month at 1000 hrs at Perkins Family Restaurant & Bakery, on US441/US27. Actual address: 905 Bichara Blvd., Lady Lake, FL 32159.